Ice Nine Media High-Res Stone Texture Brushes - Free Photoshop Brushes at Brusheezy! 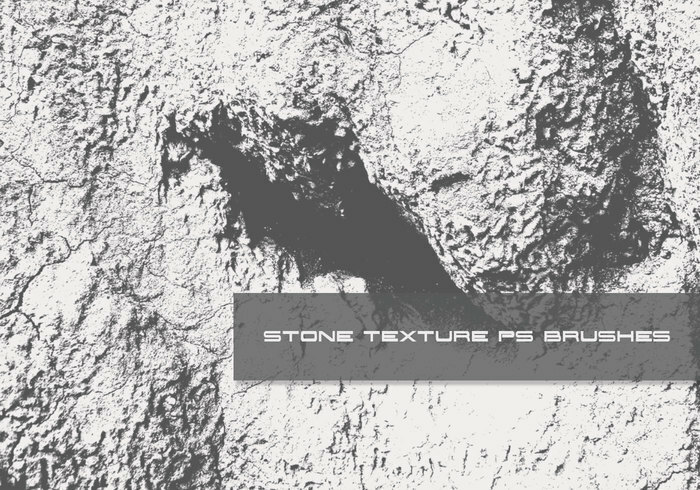 11 High-Res Stone Texture Brushes by Ice Nine Media. Enjoy these boyeee! Beautiful, just what I needed! You can download the full set on my web site. It has 18 high-res brushes. I had to cut some out of this download to comply with the Brusheezy 20mb max zip file.